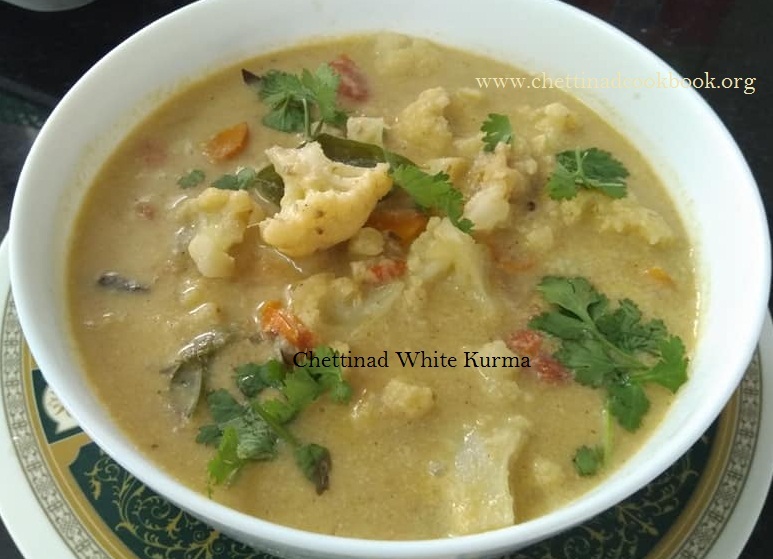 Disseminate the great values of traditional chettinad recipes and cooking skills. 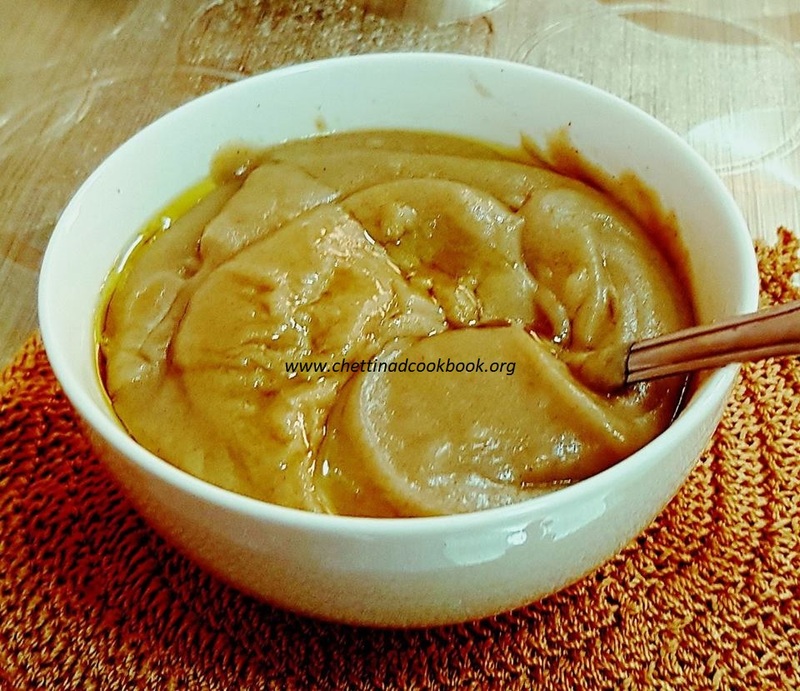 Creamy and delicious paal koottu is easy to prepare with few ingredients. 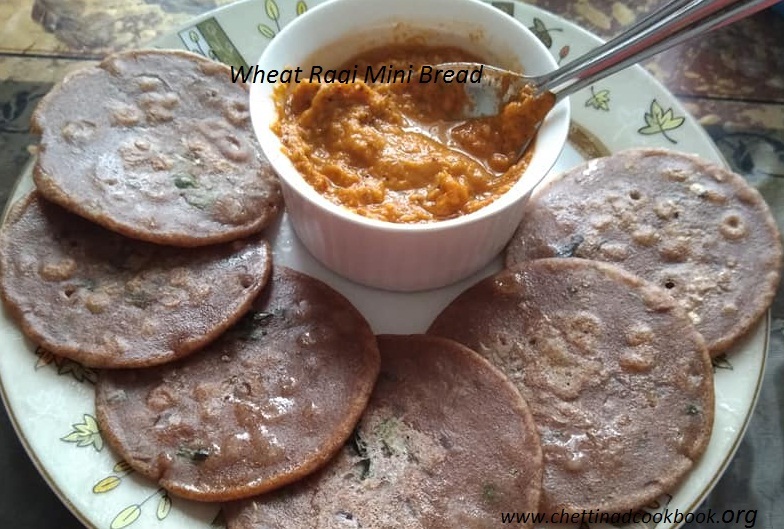 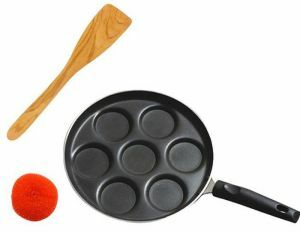 Flavourful koottu is mild spiced and healthy to feed for all age people. 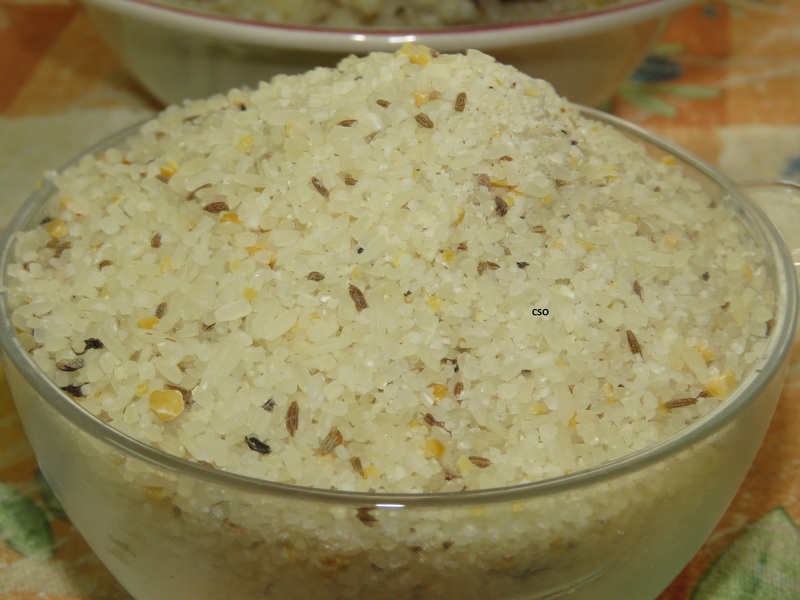 Add few drops of ghee on plain cooked hot rice with ladle full of this koottu makes you to feel the heavenly taste. 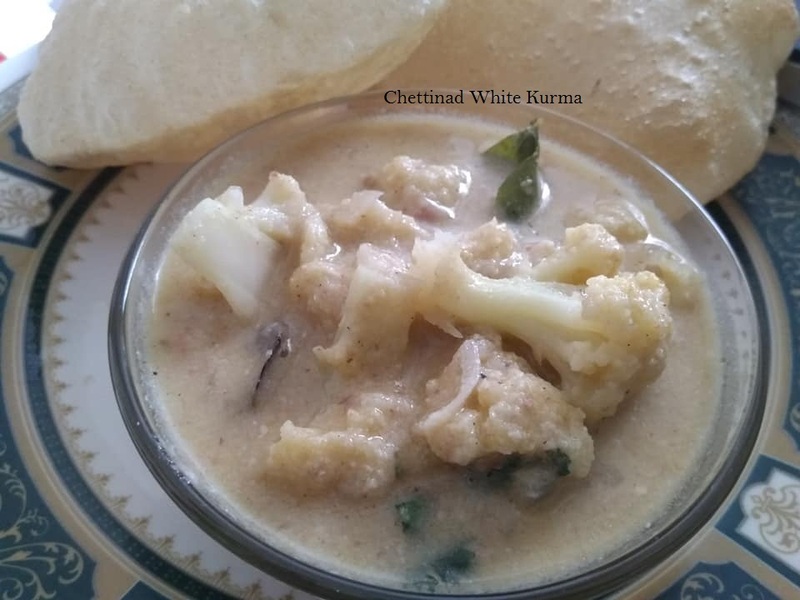 Good combination with any Kara Kuzhambu or vathal Kuzhambu. 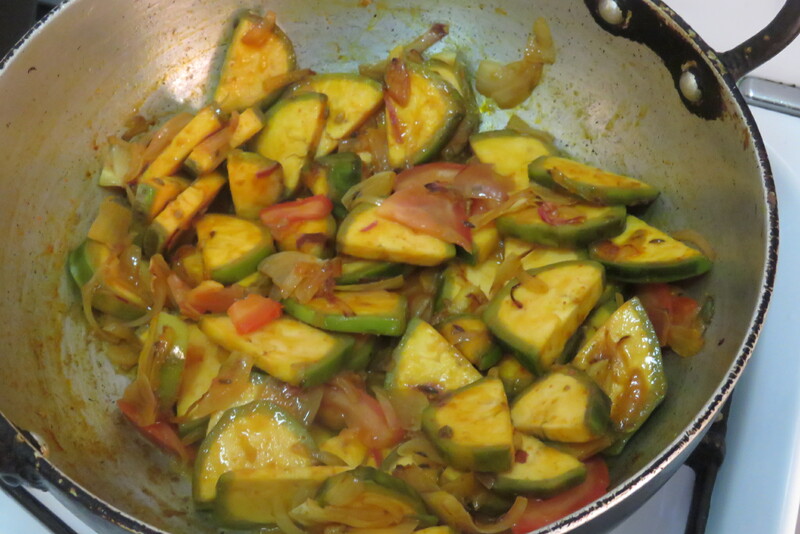 Chop Cucumber, boil with salt and turmeric powder. 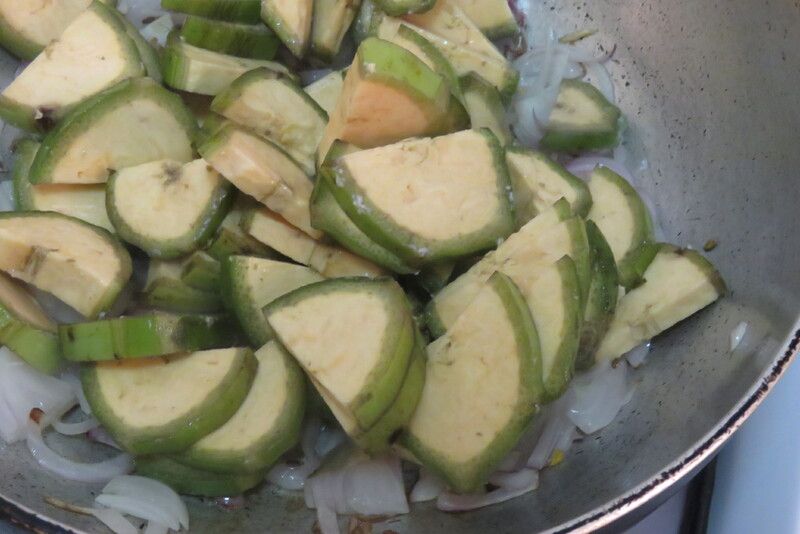 Boil dal separately and add to the boiled cucumber, add chilli powder and allow it to boil. 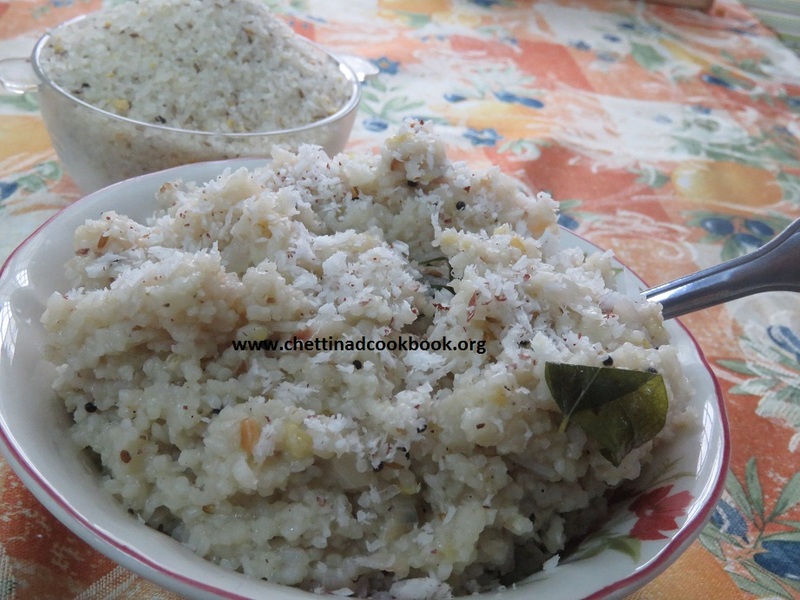 Finally add milk and grated coconut. 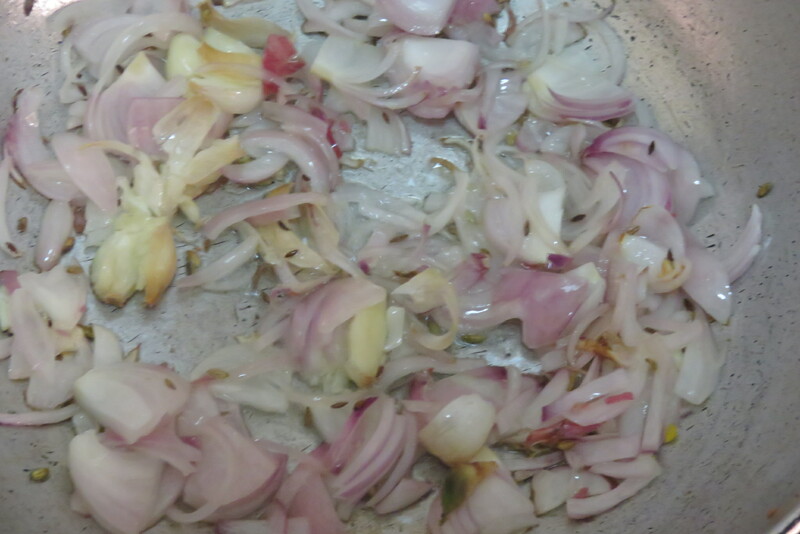 Season it with a tbsp of ghee, and cumin seeds, once splutter add fine chopped onion and curry leaves fry until translucent. 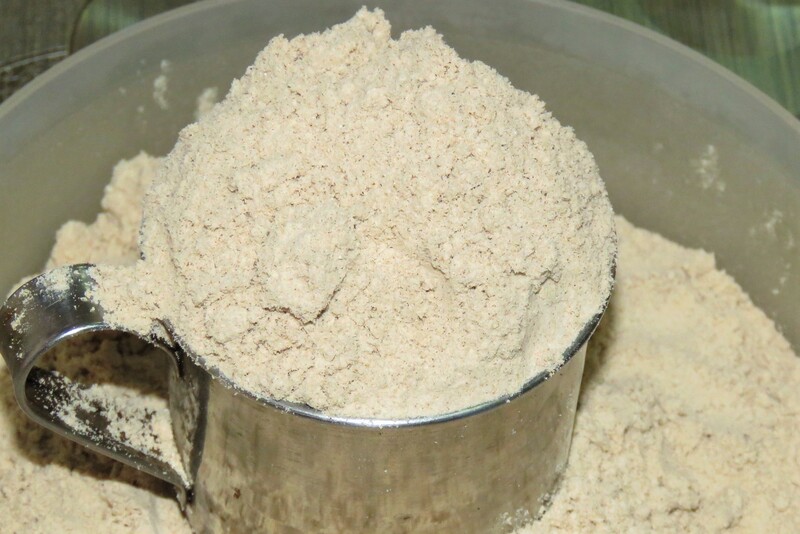 Add koottu in this seasoned ingredients. 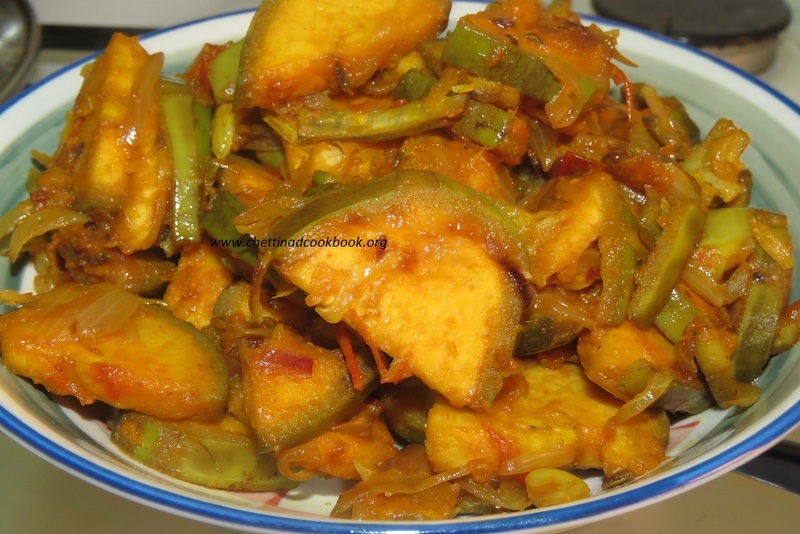 Aromatic cucumber paal koottu is ready have with plain cooked rice and spicy curries.